Johannesburg high society will gather for one of the City of Gold’s premier lifestyle events on November 29 when Stellenbosch at Summer Place – presented by Sanlam Private Wealth – transforms the plush Gauteng venue into a stylish winelands rendezvous. At this luxurious event – a one-night showcase of some of South Africa’s finest wines, food and art – guests will have the exclusive opportunity to mingle with the country’s top winemakers and chefs. More than just a mere location, it is the Stellenbosch lifestyle that will be on show – for the eighth time. 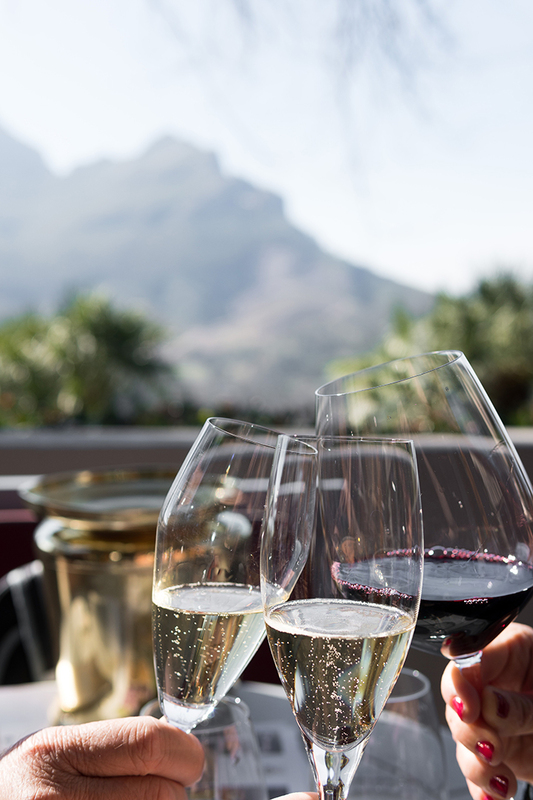 Stellenbosch, South Africa’s top wine route, is regarded as one of the country’s most beautiful and cultured destinations thanks to its heritage, landscapes and collection of world-class restaurants and iconic wine estates. This year, the event, themed Artists, Makers & Craftsmen, will highlight the personalities behind this reputation. Alongside some of the country’s top culinary maestros, over 100 wines from 45 Stellenbosch wine farms will be featured. The top 40 entries into the prestigious 2017 Sanlam Portrait Award will also be display. Michael Deg of Equus Restaurant, red blends. The dishes will be served cocktail-style, with the wines distributed among 10 stations ranging from MCC to Cabernet Sauvignon. In the opulent open-air lounge will be a selection of South Africa’s famous pot still brandies and port-style wines. In addition to regular participants including De Toren Private Cellar, Ken Forrester Wines, Waterford Estate, Spier, Alto Estate, Neethlingshof, Kanonkop, Delaire Graff Estate, Waterkloof, Kaapzicht and Mooiplaas, will be first-timers Haskell Vineyards, Stellenbosch Hills, Saxenburg Wines and Dornier Wine Estate. Stellenbosch at Summer Place gets underway at 18h30. Summer Place is located in the upmarket suburb of Hyde Park, at 69 Melville Rd. Tickets to Stellenbosch at Summer Place 2017 are available at R600 each through Ticket Pro, www.ticketpros.co.za. Each ticket includes tasting dishes by five great chefs, canapés, a sumptuous cheese buffet, access to over 100 wines and the opportunity to meet some of South Africa’s food and wine rock stars. Early booking is recommended as tickets are limited and sell out early. Please note that this is not a sit-down dinner. For more information or to buy your tickets contact Stellenbosch Wine Routes on 021 886 8275, send an email to [email protected] or book online at www.ticketpros.co.za. Also follow @StellWineRoute on Twitter and Facebook.